Former American Le Mans Series LMPC champion Mike Guasch will return to the United Autosports team for their maiden European Le Mans Series campaign this year. 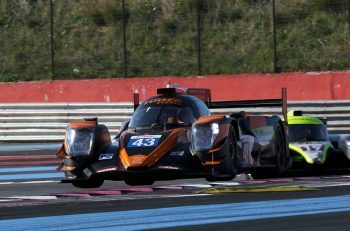 Guasch will join Alex Brundle in one of the team’s two Ligier JS P3 cars as preparations intensify for the Anglo-Amercian team’s ELMS debut that begins at Silverstone on 16 April. 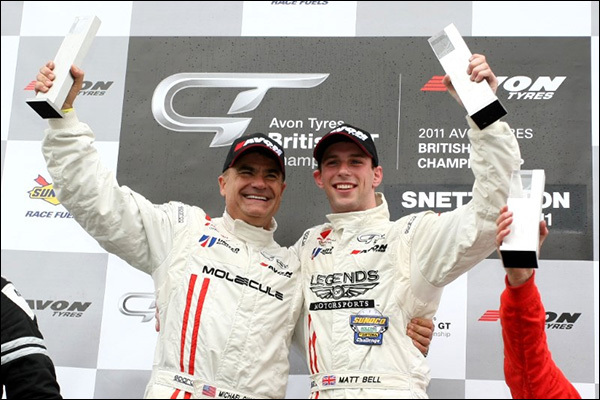 The American businessman raced for the Leeds-based team in 2010 and 2011 in an Audi R8 LMS GT3 sportscar and scored the team’s first race victory at Snetterton alongside Matt Bell (the pair seen above), who will be piloting the team’s second Ligier in 2016. Mike also raced with the team in the 2010 FIA GT3 Championship, with Mark Patterson as his team mate. 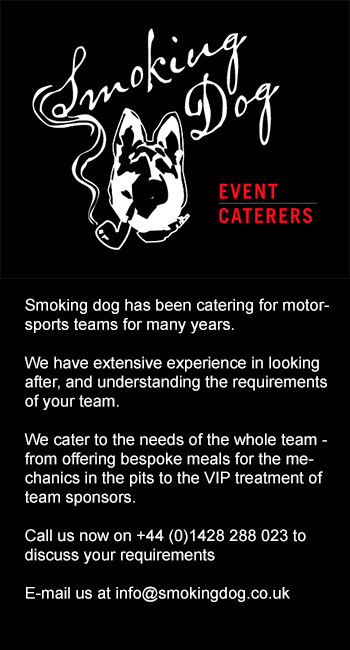 Mark too has been announced as part of the team’s 2016 ELMS campaign. Since Mike left the team, he has been successful contesting endurance racing in prototype machinery in his native North America. 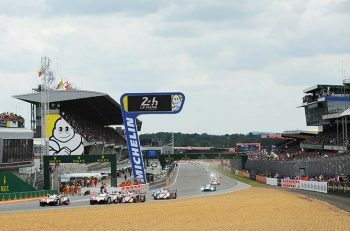 Mike won the 2013 American Le Mans Series (ALMS) driver’s championship in an LMPC prototype. He also entered the 2015 Tudor United Sports Car Championship (TUSC), winning the Daytona 24 Hours LMPC class. Mike also scored wins at Sebring, Lime Rock and Road Atlanta last year and won the overall championship in the North American Endurance Cup. Mike has taken class honours in the Sebring 12 Hours three times. The team, who are looking for a second bronze graded driver to join Alex and Mike and a silver graded driver to join Mark Patterson and Matt Bell, have taken delivery of their first Ligier JS P3 sports car. The 2016 ELMS season roars in to action at Paul Ricard in France for the official two-day test on 22-23 March.